Did you know that there are six different Structure of Intellect abilities that have been identified as necessary for reading readiness? That means that in order for a student to be ready to learn to read as it is typically taught in a classroom (semantics),these other abilities (figural and symbolic) need to be developed as well. 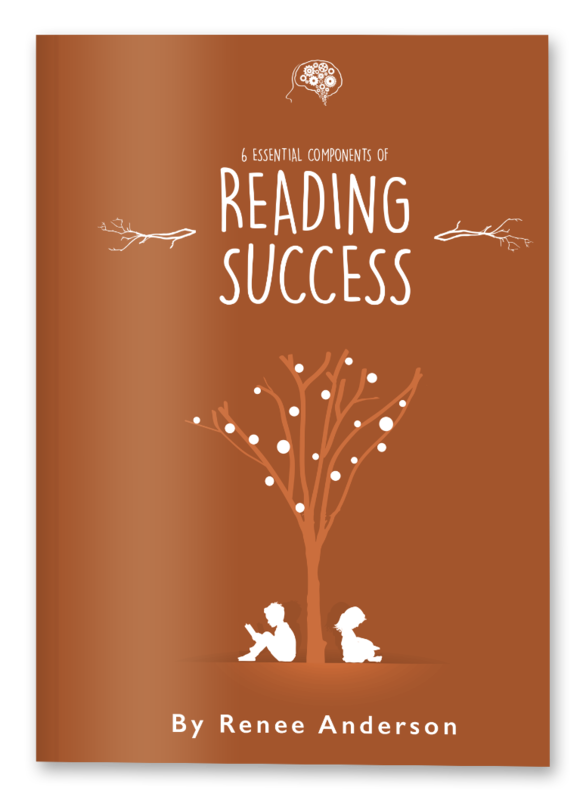 Download for free and learn more about what reading readiness really means.